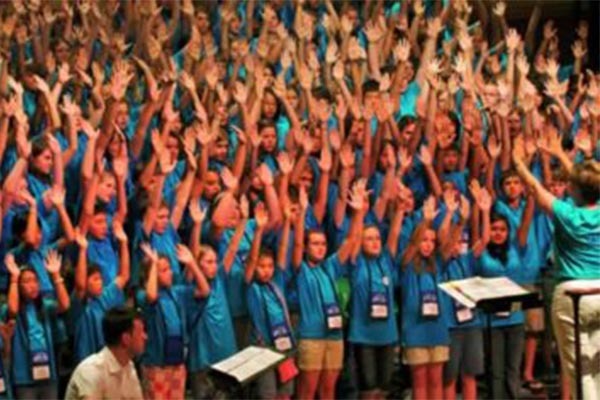 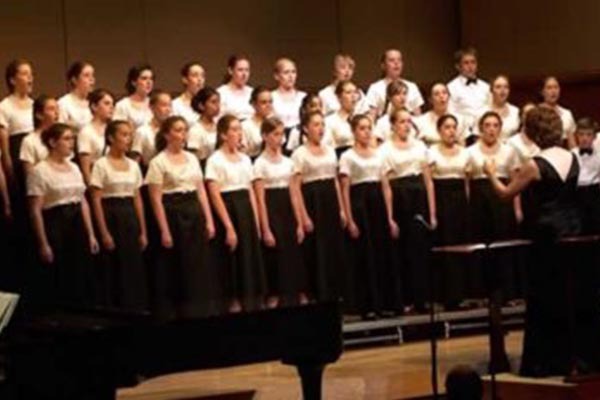 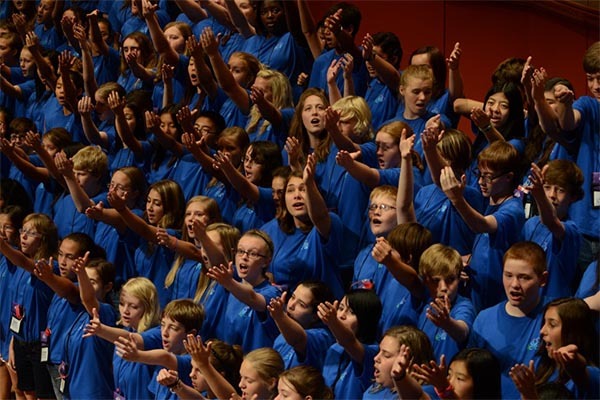 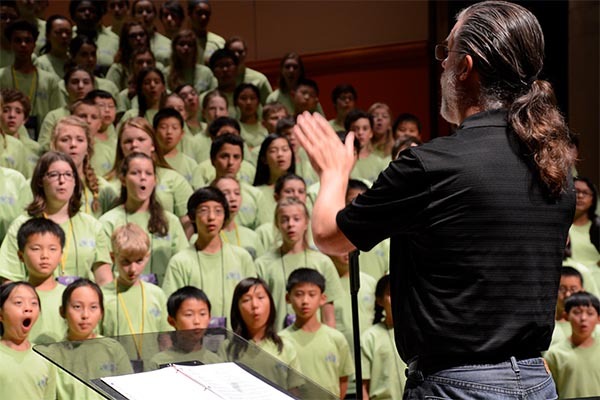 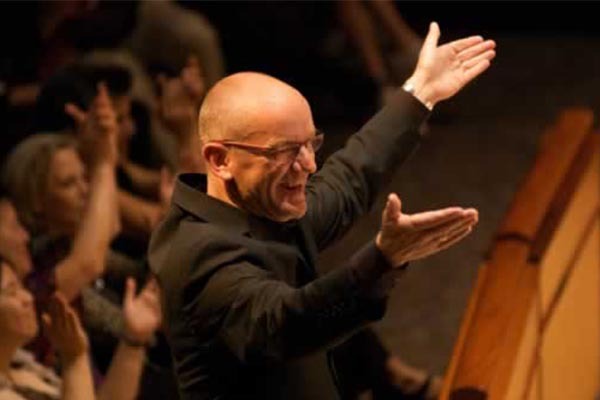 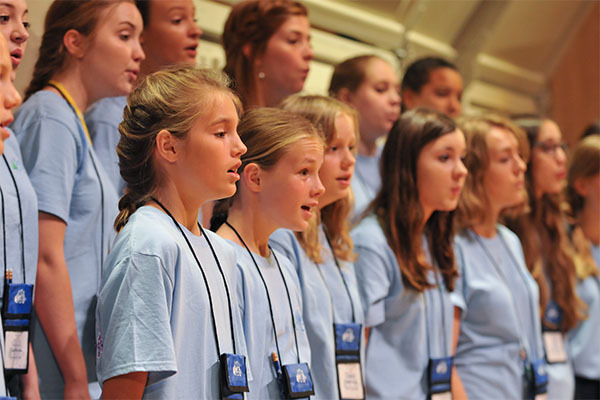 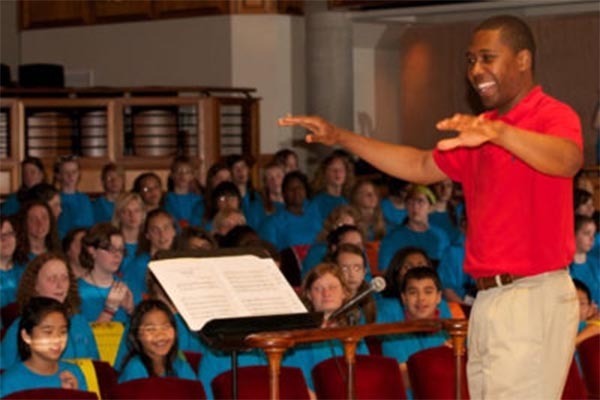 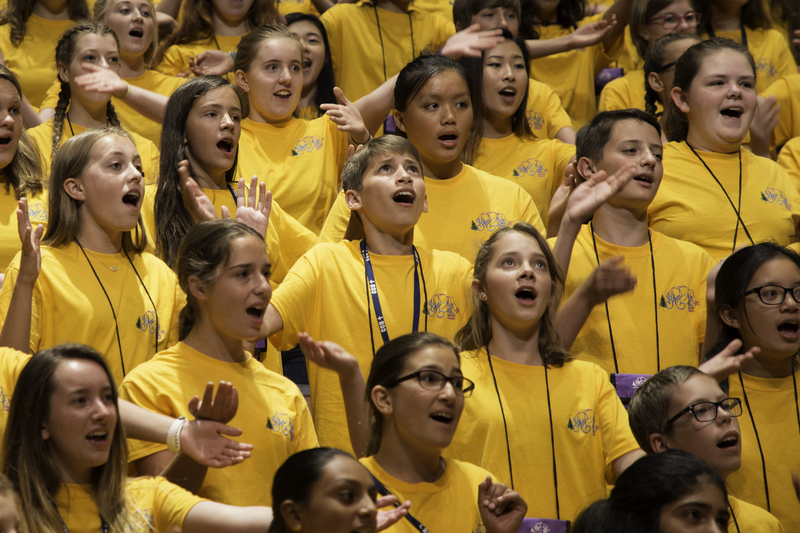 Inaugurated in 2005, Sing A Mile High International Children’s Choral Festival established itself as a premiere choral festival for treble choirs from all over the country. 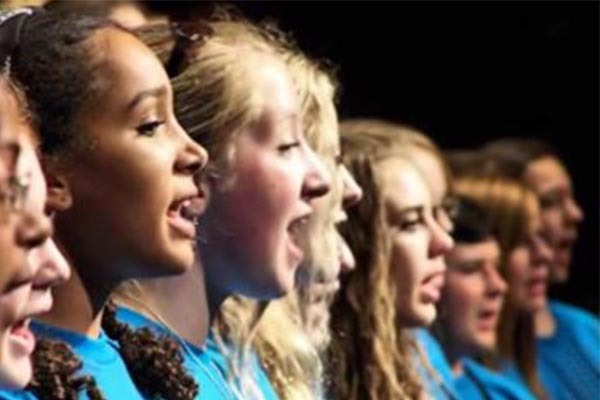 Set in beautiful Denver, CO, Sing A Mile High offers a unique, action-packed children’s festival experience. 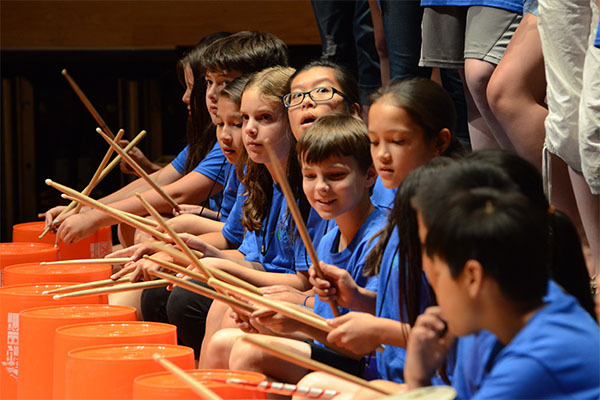 Explore the many exciting rehearsals/workshops and social activities that define our festival. 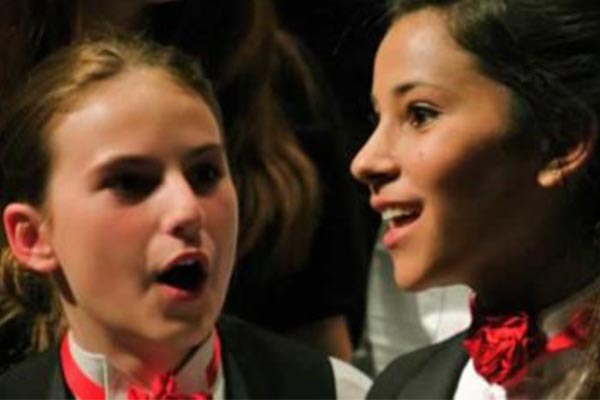 Click images to see galleries and listen to our fabulous choirs sing.